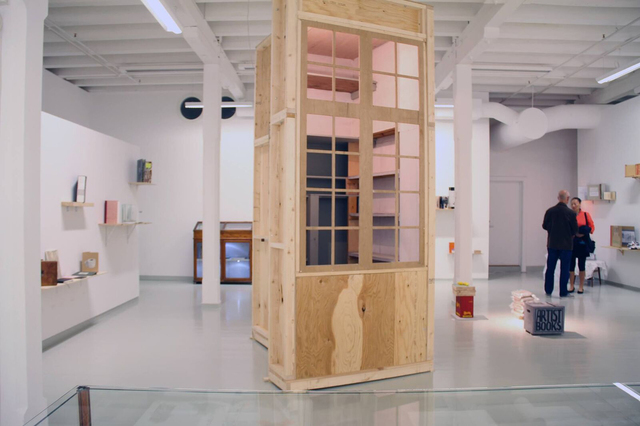 Svend's Library is a non-profit exhibition room run by the four artists; Anne Marie Ploug, Hjördis Haack, Jesper Palm, and Nina Maria Kleivan. 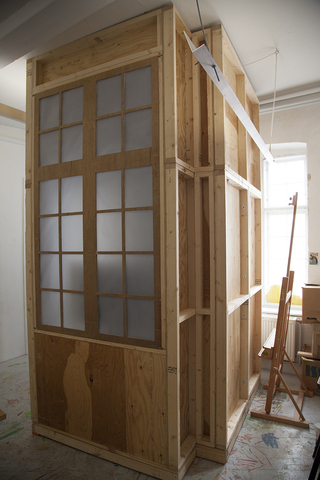 Founded in 2013 and today a nomadic mobile project room – a close copy of our original exhibition space of 1.6m2 in Copenhagen, Denmark. 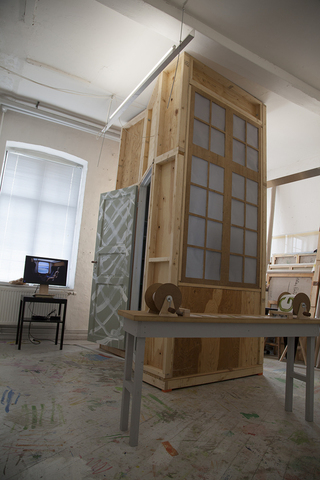 We see ourselves as a Trojan horse on the Danish art scene. Because we are mobile, not bound by a fixed physical address, we can travel around and basically rebuild the room anywhere. We have no rules in relation to the more normative and commercial part of the art world. We mix the gender, age, media, nationalities, of living and deceased artists. We have shown performances, audio installations, movies, portraits, graphic art, rarities, collages, objects, and artists books. At Supermarket 2018 we will show works by 27 artists.